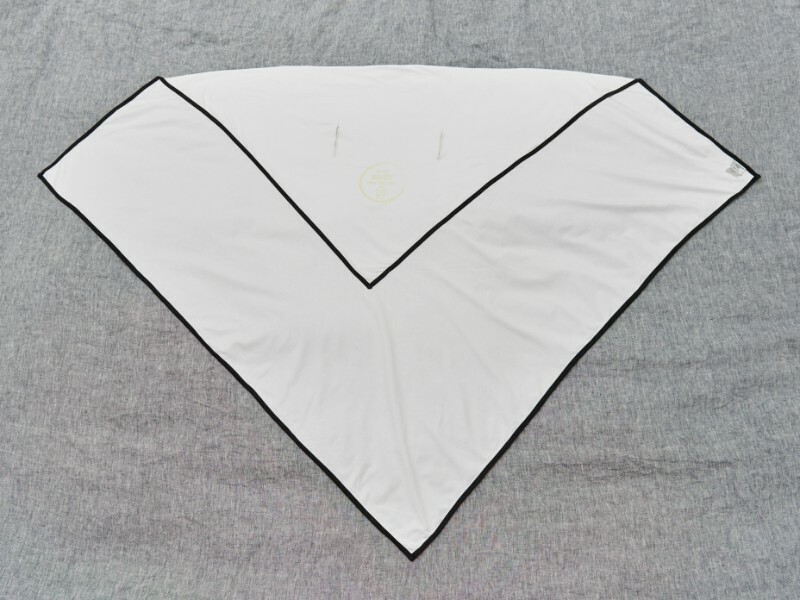 The Essential Multiway Swaddle is pre-folded and comes with a printed glow in the dark placement patch that will ensure your baby is placed in the perfect position every time. 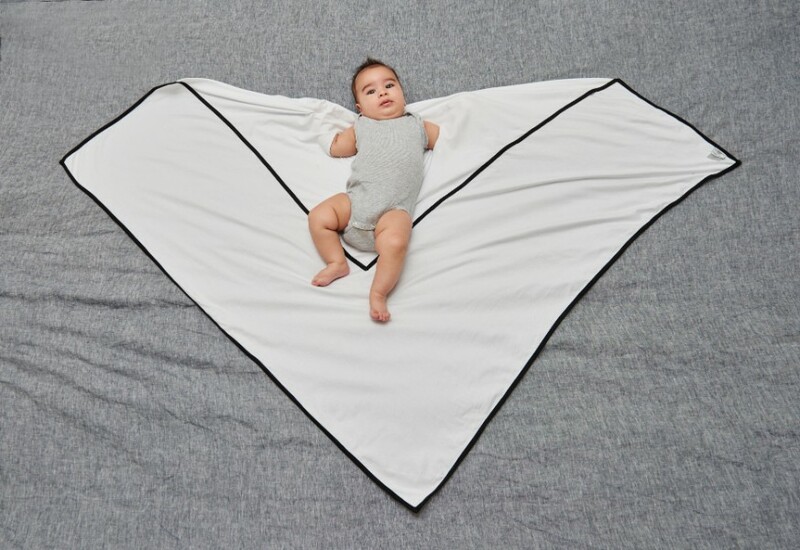 Using a special soft stretch fabric and unique design features for swaddling arms up or down makes it suitable for any baby’s favourite arm positioning. 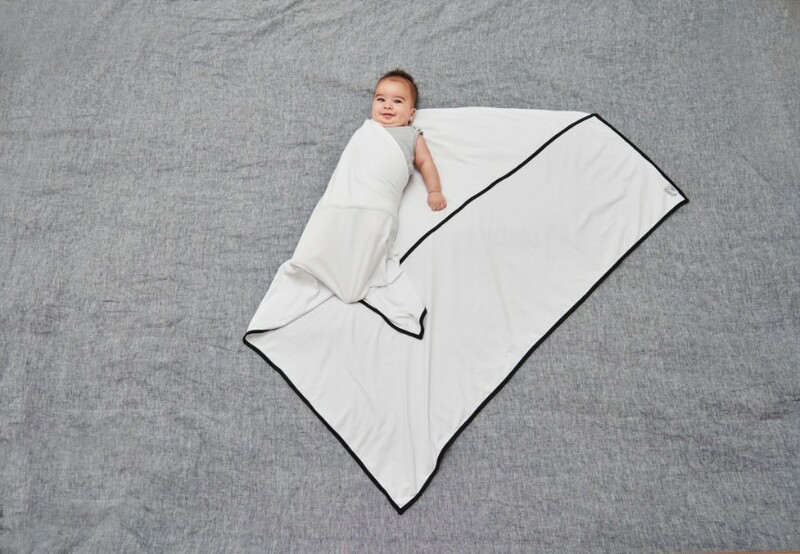 The wrap which is extra-large in size grows with bub for months to come making it the singular most important piece of apparatus in your baby-soothing kit. PLEASE NOTE: The Baby photographed in these photos was 16 weeks of age and weighed 6.5kg. Double the size of a newborn! 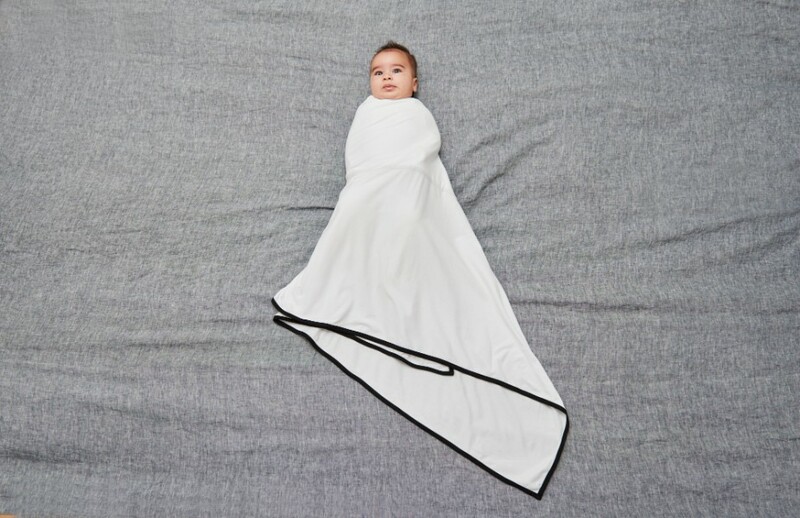 You can see there is plenty of room in this swaddle to see you through the newborn months. 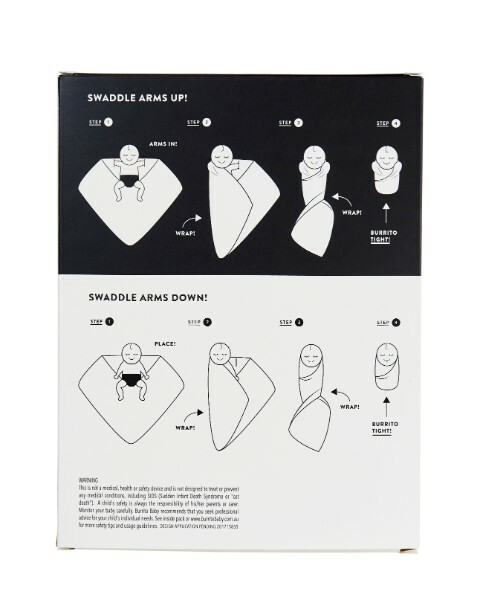 Pre-Folded Shape: The Essential Multiway Swaddle comes pre-folded resulting in no more fumbling and folding with one hand in the dark! 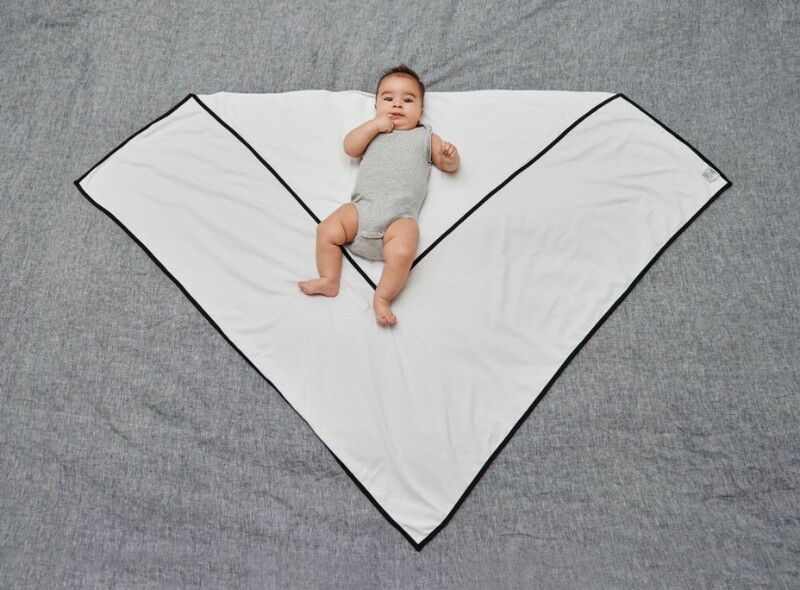 Oversized for Extra Stability: Wraps at a minimum should measure 120cm x 120cm most on the market are a tiny 80cm x 80cm but the Essential Multiway Swaddle measures a whopping 130cm x 130cm!! 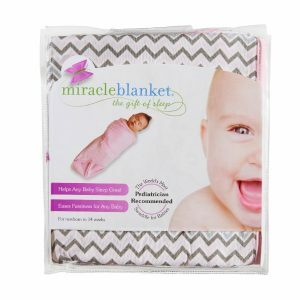 It is perfect to see you through the swaddling months. Glow-In-The-Dark Placement: This has never been done before but is so logical! 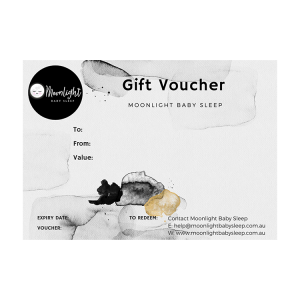 Now you can see exactly where you need to place your baby in a safe wrap in the dark of the night. 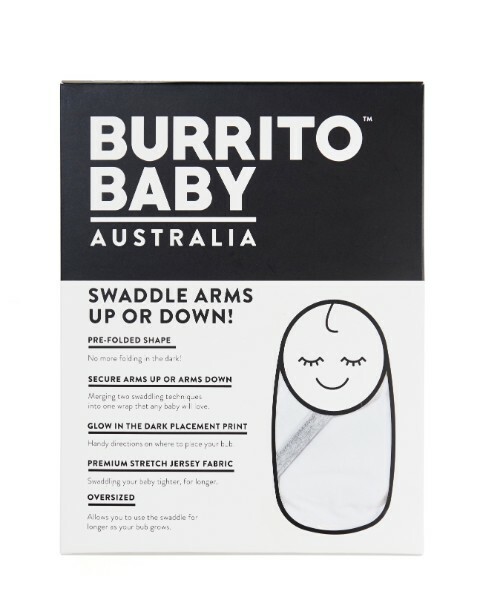 Premium Stretch Fabric: Wrap your baby ‘Burrito Tight’! 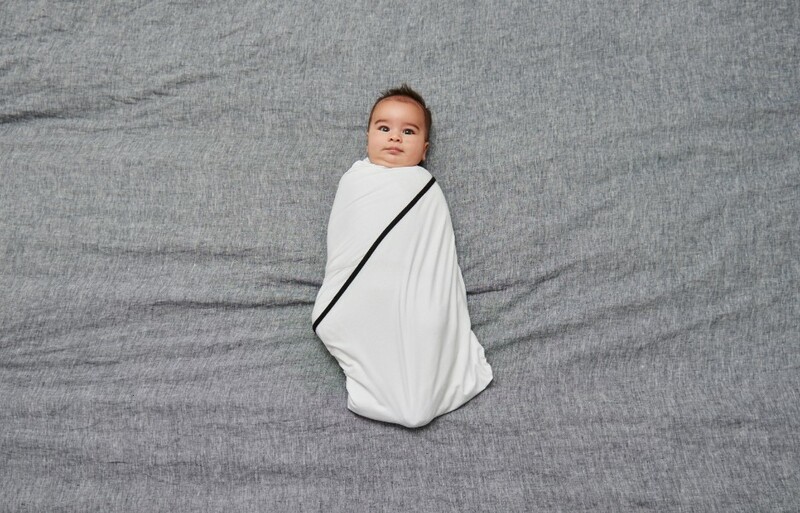 Made with a premium stretch fabric, the Essential Multiway Swaddle is capable of keeping your babies arms and hands in all night whilst allowing free movement in legs and hips. 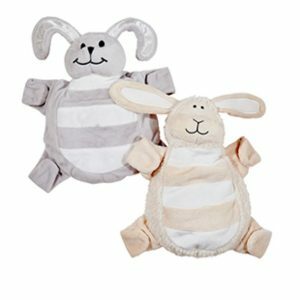 Secure Arms-Up Option: Babies are unique and have different preferences like having their arms up near their faces and there’s nothing wrong with that! Some feel like their little fists helps self-sooth. 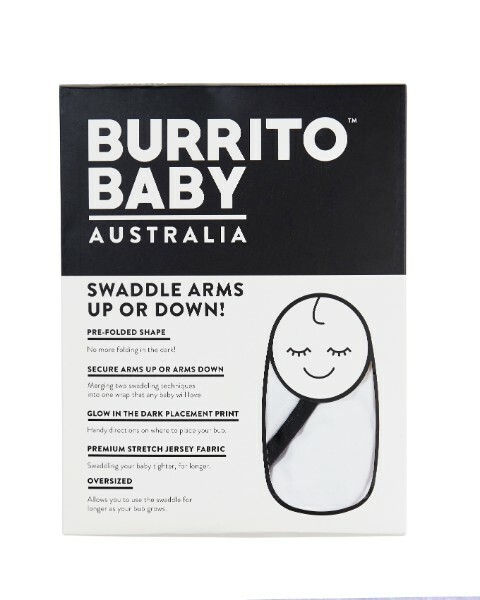 This secure arms-up option means that the swaddle works for every baby. 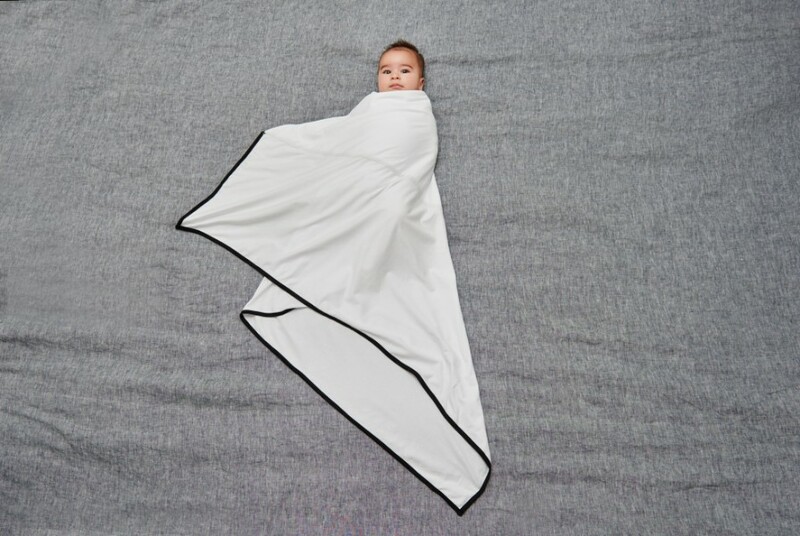 Suits Every Baby, All Sizes: All the way from newborn to a rolling baby, this wrap will be the perfect sleep aid. 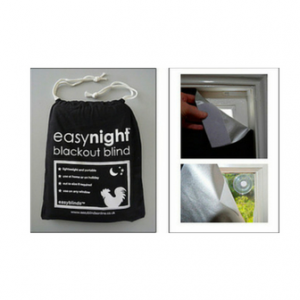 It is large enough, stretchy enough and safe enough to see you through the toughest of nights.